General items about technology, including hardware, software and miscellaneous gadgets not classified elsewhere. Did you know that the password to the VBA code in the Excel Analysis Toolpak (atpvbaen.xlam) is Wildebeest!!? For a while I was having trouble with downloading newly bought books on the Kindle Windows desktop app. Every time I tried to download a book, a “Download Failed” message came back. One of the great things about cloud computing is vendor contestability. With a bit of effort, you can move from one vendor to another without the end user noticing. I currently have an account with Yahoo! Mail for unimportant or spam-prone e-mails. I am wondering whether I should migrate this account to Gmail, where I already have an account, or even to the new Outlook.com? Recently my LaCie Ethernet Disk Mini failed to switch off. A quick search around the Internet suggests that the power supply had to be replaced. 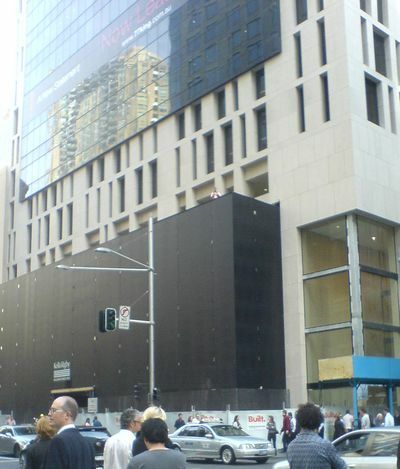 As you may already know, the Apple Store in Sydney is opening soon, at 77 King Street. This is how Apple makes its money. 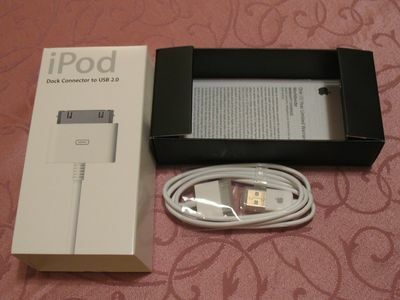 It looks like the packaging actually costs more than the cable itself.